Liverpool's final pre-season game of the summer was arranged to be held at Anfield for two important reasons, according to Jürgen Klopp. The Reds will wrap up their nine-match schedule of friendlies by facing Serie A side Torino on Tuesday for the first time in their history – with tickets for the clash available from £5 for juniors. 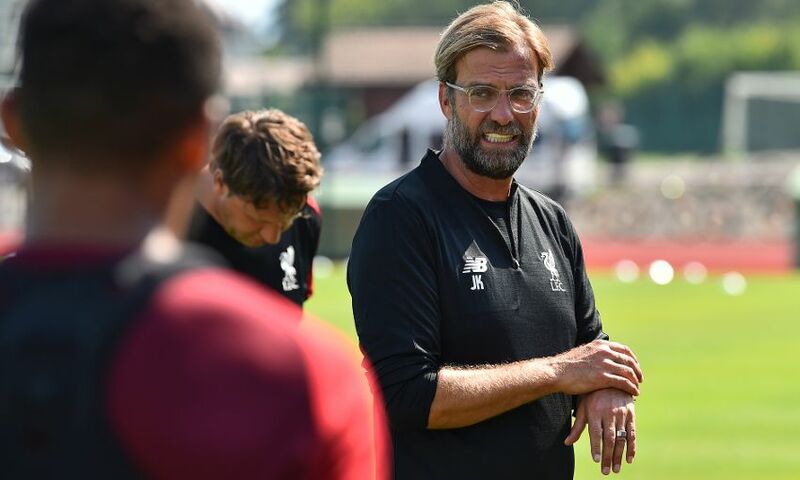 Additional fan activities are set to take place around the 7.30pm BST kick-off, with Klopp and the club eager to give something back to local supporters. 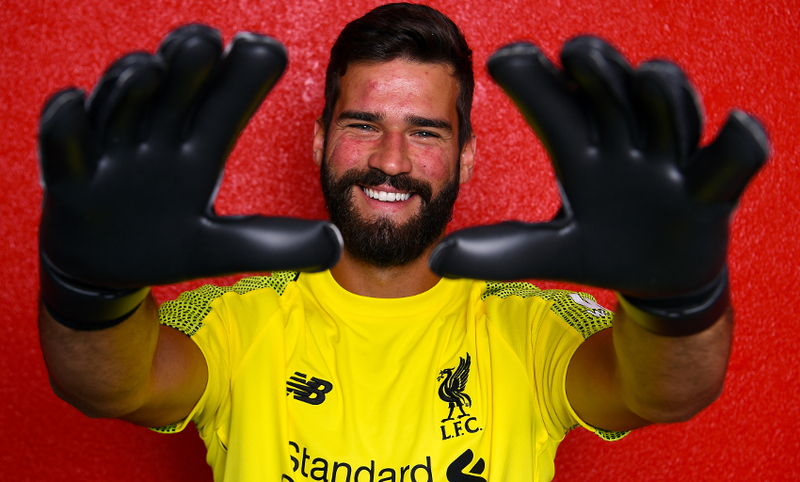 The fixture also serves as an opportunity for Liverpool’s four new signings – Alisson Becker, Fabinho, Naby Keita and Xherdan Shaqiri – to get to know their new surroundings before the season begins at home to West Ham United five days later. “This game we play for two reasons,” Klopp explained to Liverpoolfc.com. “From one point of view, we needed another game because it was clear a lot of players would come back later. We will see who can start against Napoli. Those who can’t start against Napoli will start against Torino. It will be a mix-up. “For all the new players it will be the first time in the stadium and it’s very important that you get used to all these things. “But actually the main reason was that it should be the people’s game. 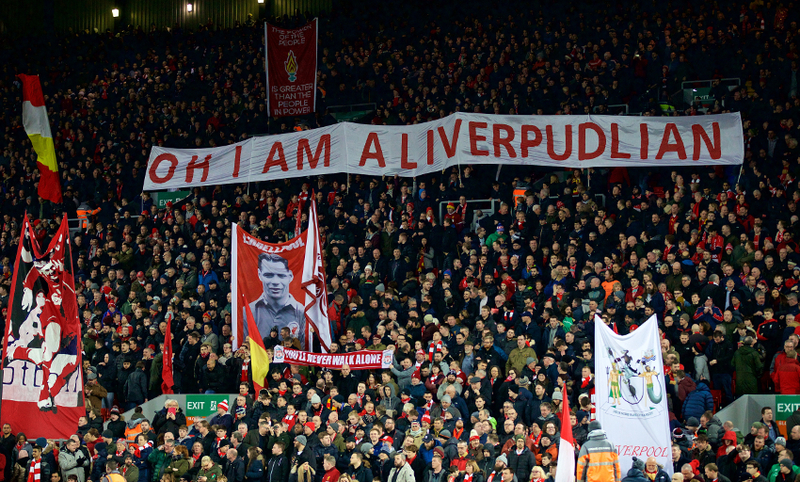 We planned it a long, long time ago – it was still last season when we said we wanted to have this game, to make it possible for all the people in Liverpool to come to Anfield. While the match’s importance as Liverpool’s final warm-up before the real Premier League action begins against the Hammers is obvious, its nature also provides a relaxed atmosphere in which to connect with supporters. “We will do things around the game we usually don’t do,” continued the manager. “I will go somewhere on stage for a short interview before the game, the World Cup players will do the same. After the game we will sign shirts and stuff like that, all these things that aren’t possible in a purely competitive game. “It’s a really important game for us but it’s still a pre-season game, so we want to combine it. “I really hope we see us all together because from my point of view we want to do things like that more often in the future, maybe earlier in the season when the players are back earlier. It makes no sense for this game if 10 players are not involved.